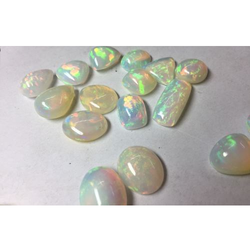 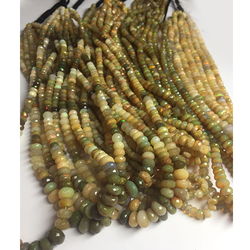 Prominent & Leading Manufacturer from Jaipur, we offer green colored ethiopian opal, blue colored ethiopian opal, pink coloured ethiopian opal, natural ethiopian opal beads, ethiopian opal and ethiopian opal bead. 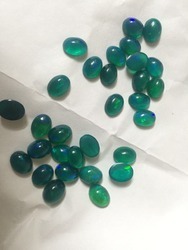 With an impressive growth record in this highly competitive industry, we are providing a qualitative range of Green Coloured Ethiopian Opal. 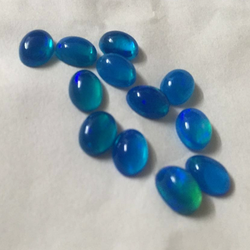 With an impressive growth record in this highly competitive industry, we are providing a qualitative range of Blue Coloured Ethiopian Opal. 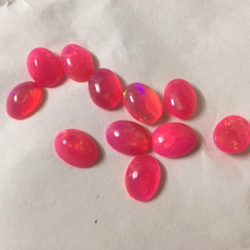 With an impressive growth record in this highly competitive industry, we are providing a qualitative range of Pink Coloured Ethiopian Opal.